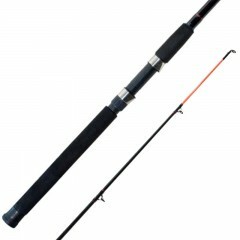 Here's the right series of rods for the economy minded fisherman. 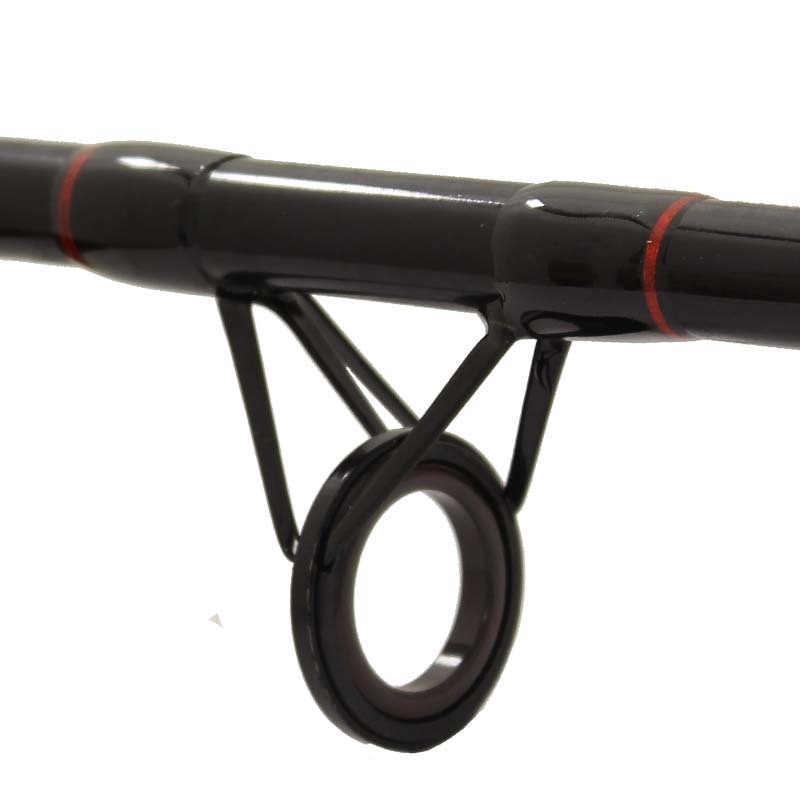 All rods are made from Tubular Glass for light weight fishing, and come in lengths from 7' to 10'. 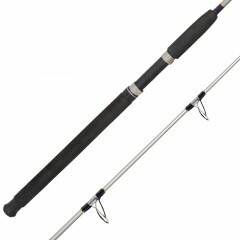 The Spartan Boat Rod Series is made by Emery. 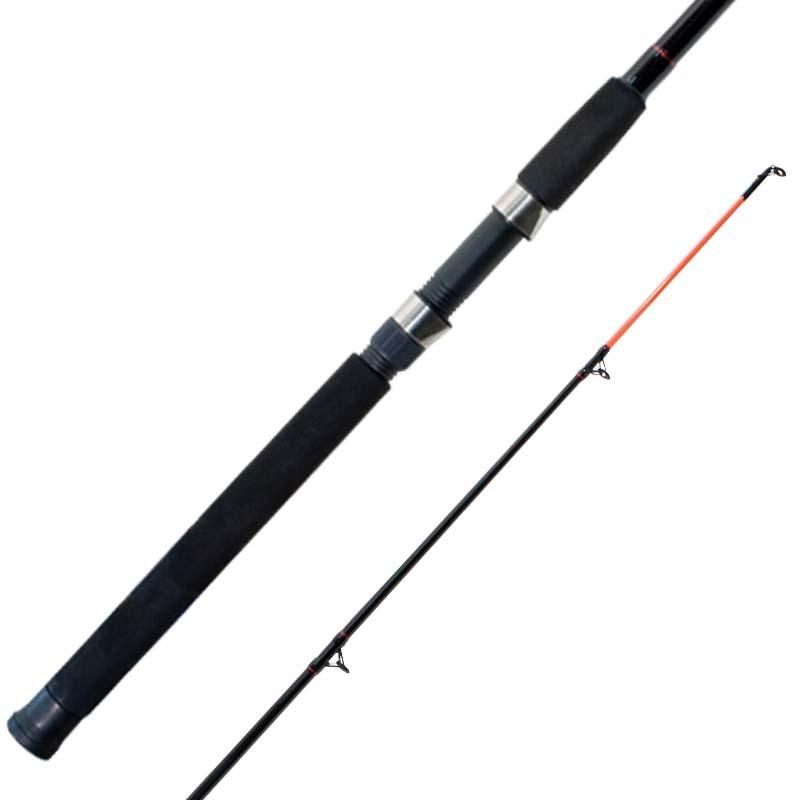 These rods are used throughout the Maritimes as the rod of choice for both River, Lake as well as Sea Fishing. 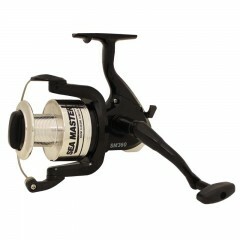 It is also popular with central Canada Fisherman who want a durable, strong fishing rod to handle any lake or stream. 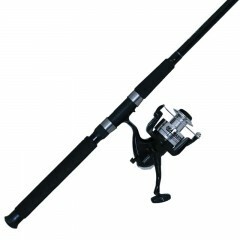 Other Rods, Reels & Combos. 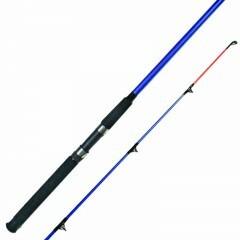 Good fishing rod , one problem is if you bought it for the fluorescent orange tip it will fade and disapear.